The female Snowy Owl we delivered November 30, 2013. 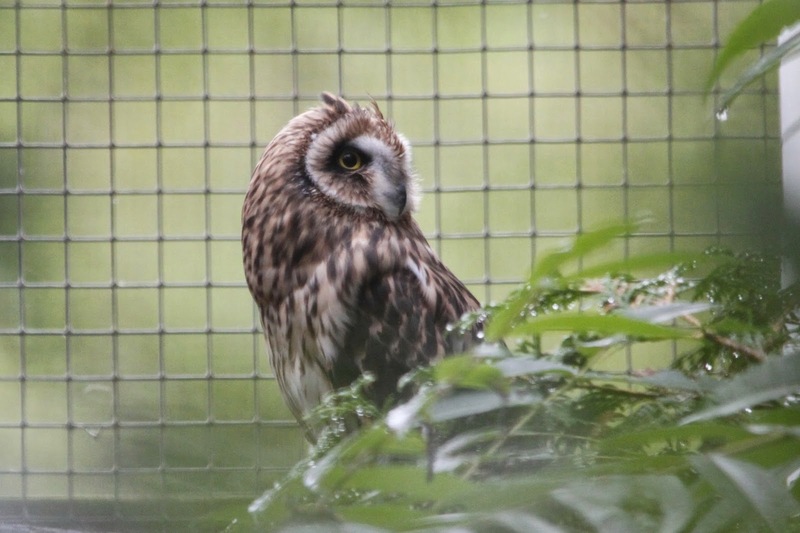 Last month we attended our 4th open house at The Owl Foundation. We've been supporters since we learned about the organization and attend the annual open house every year. We once again sponsored a releasable owl for a friends milestone birthday, this year for our friend, Patty, and she invited a mutual friend, Cori. I enjoy the annual trip, it's a great way to get caught up on all that has gone on at the organization and with the resident owls over the past year. To learn more about the wonderful work that takes place here, please click here. It was Patty and Cori's first time visiting the foundation, and I know they enjoyed it very much. Seeing so many magnificent creatures at one time can be a bit overwhelming, and trying to remain quiet is sometimes difficult as excitement can get the better of you. The highlight of this years visit for Rob and I was without a doubt being able to see the female Snowy Owl we delivered there on our first wedding anniversary last year. She's doing well and recovering from her injuries, we are all hopeful for a release. 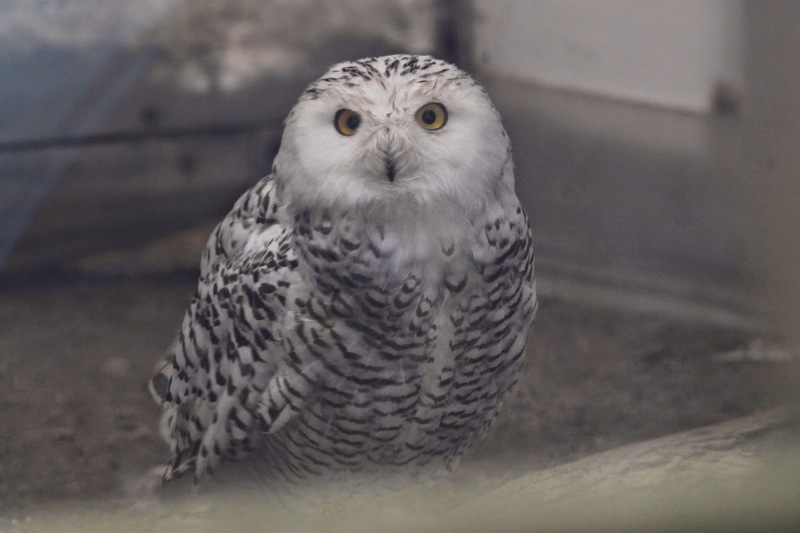 If that is not possible she may remain as a resident and be allowed to mate with a male Snowy Owl, if she so chooses, and their young would be released to the wild in a suitable habitat. The resident owls there are kept wild, and allowed to mate and have young, which are released. 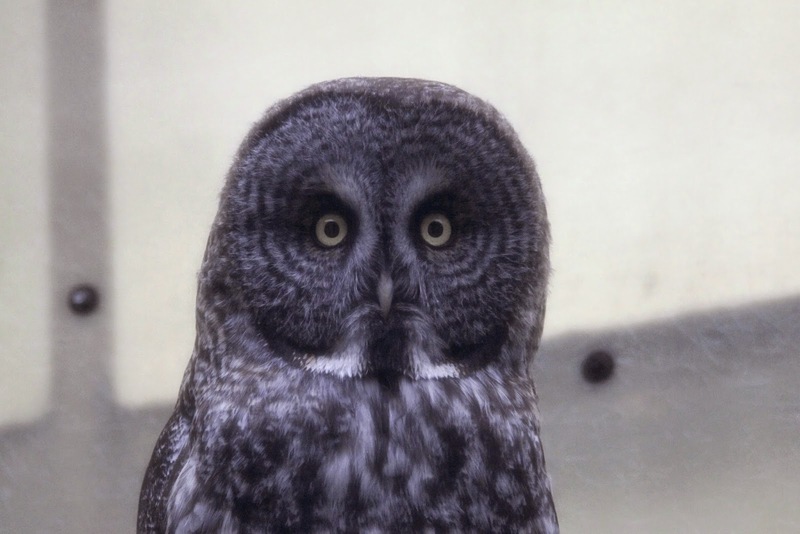 They also play foster parents to injured and orphaned young owls. It really is all quite amazing. The lady who started it all back in the 1970's turned 90 years old yesterday. Kay McKeever is something else, and it was nice to see her again this year. Unfortunately, work kept us away from her birthday open house yesterday, but I'm sure she was surrounded by many friends and admirers. I cannot recommend this book enough to learn about Kay and how the foundation started. To read about last year's visit and the others please click here. Please enjoy a few photos from our visit this year. A young Great Gray Owl born to resident parents. 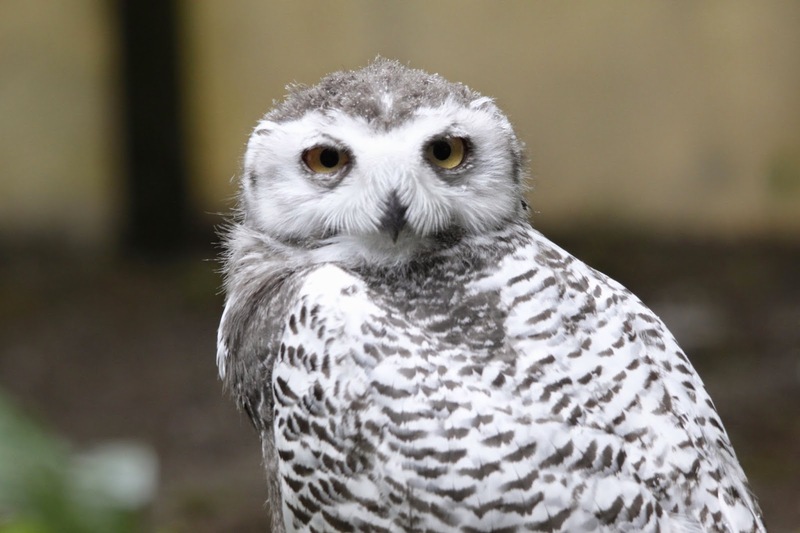 A young Snowy Owl born to resident parents. Foster Mama star, Big Red, a Great Horned Owl. 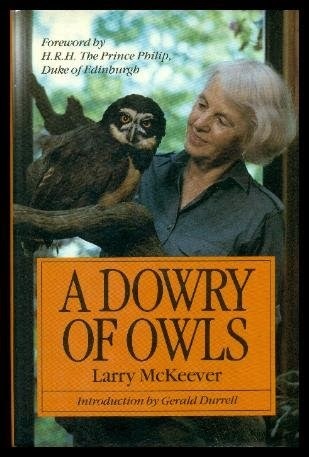 She's raised a lot of young Great Horned Owls over the years! 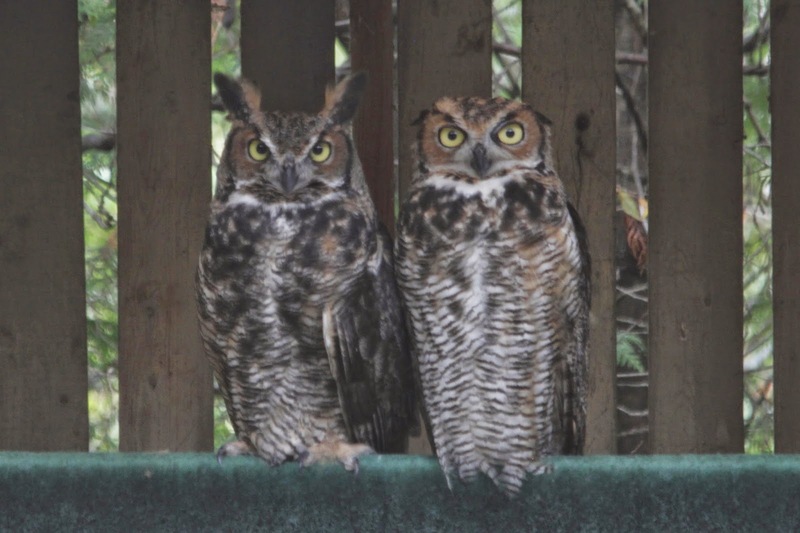 Two young Great Horned Owls raised by Big Red that will be released. 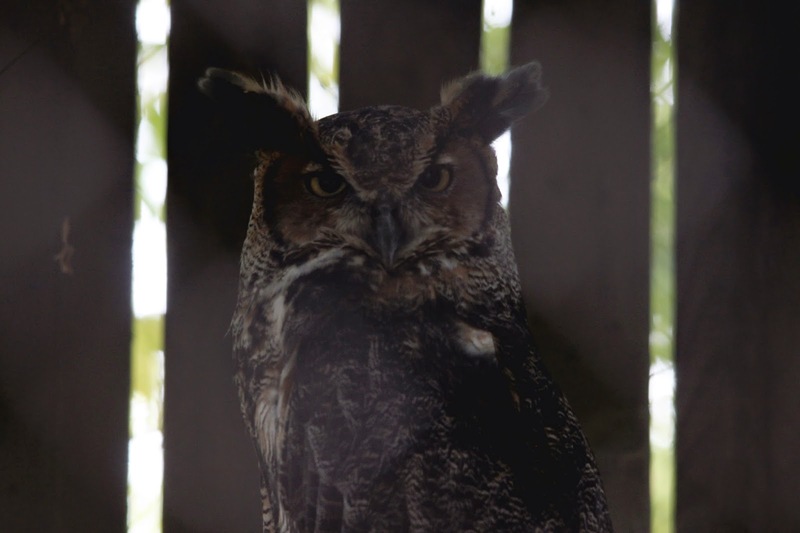 Sponsoring resident owls or a releasable makes a great gift, and will include an invitation to attend the annual Fall Open House for two people. Make sure to sponsor one yourself!